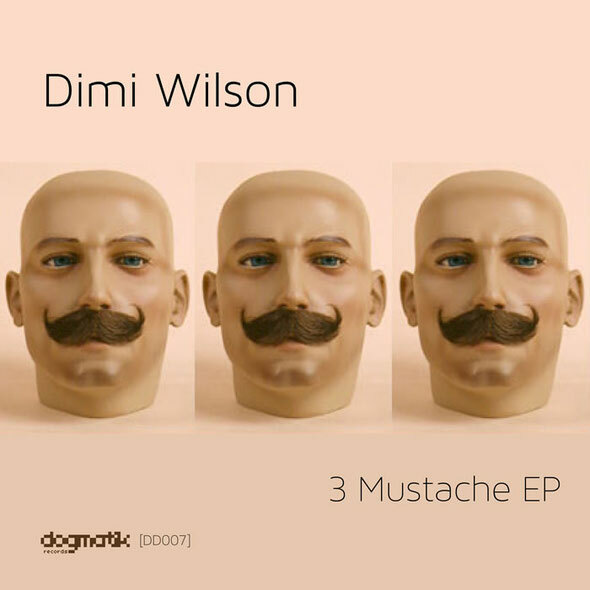 Dogmatik Digital team up with Greek producer Dimi Wilson for a five-track EP of rolling house. Alex Arnout’s Dogmatik and Dogmatik digital labels have been influential over the last couple of years, breaking new music from the likes of Maya Jane Coles, Dusky & Stojche. 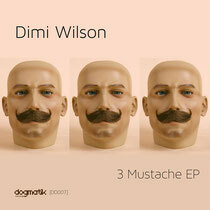 Now Arnout’s team look to Greek producer Dimi Wilson for the label’s latest outing, an EP featuring five jacking house cuts. Dimi is in fact no stranger to the label having featured on the imprint’s various artists’ EP last December, he has also recorded with John Diloo under the moniker The Wiiloo Project on Elite Records. The EP kicks off with the title track ‘3 Moustache’, a rolling deep house affair with warm chords, vocal edits and shuffling drums. Next up is the ‘Ice P’, a tough, stripped and jacking cut with pitch shifted vocals, skittering percussion and a warbling low-end bassline. ‘Spanish Girl’ takes the next spot, moving into the realms of the deep and hypnotic with its heavily delay drenched female vocals and subtle keys. Finally, it’s ‘Never Looking Back’ appearing first in its original form with its blend of rolling bass, old school stabs and intense vocal edits before the dub version offers up an alternative mix. Out now.